The BBC has launched a search for budding musicians and singers in Cumbria who will work with the BBC Philharmonic orchestra as part of BBC Radio Cumbria's 40th birthday celebrations. 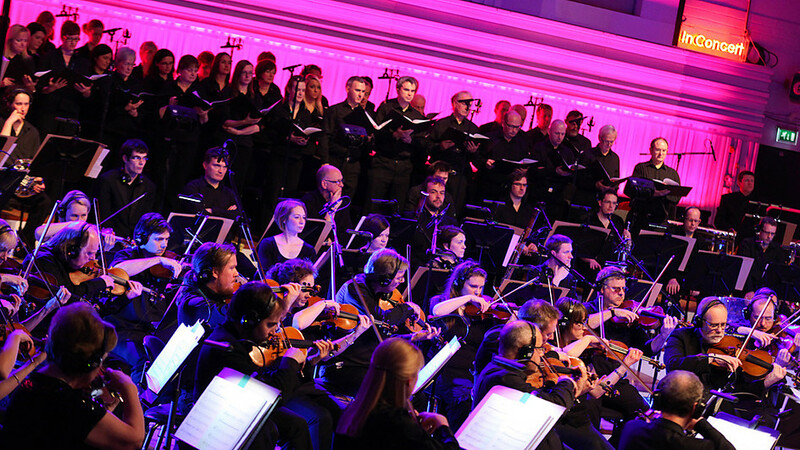 The project will culminate in a concert in Whitehaven on October 19, to be broadcast live on the station, involving the Salford-based Philharmonic and the Cumbrian Community Orchestra and Chorus. No previous musical experience is required to join, and rehearsals will take place over the summer. Mark Elliott, managing editor of BBC Radio Cumbria, added: "This is a fantastic and unique opportunity for local people to meet and work with some of the country’s finest musicians, and the concert will be a great centrepiece of our birthday celebrations." The project is supported by BBC North East and Cumbria, BBC Outreach and the Cumbria Music Hub.